Fort Valley State University Upward Bound will serve as a channel in helping students excel in all facets of life. Upward Bound’s vision is to produce students who will impact their families and communities as a result of their participation in educational, social, and cultural services offered by the program. 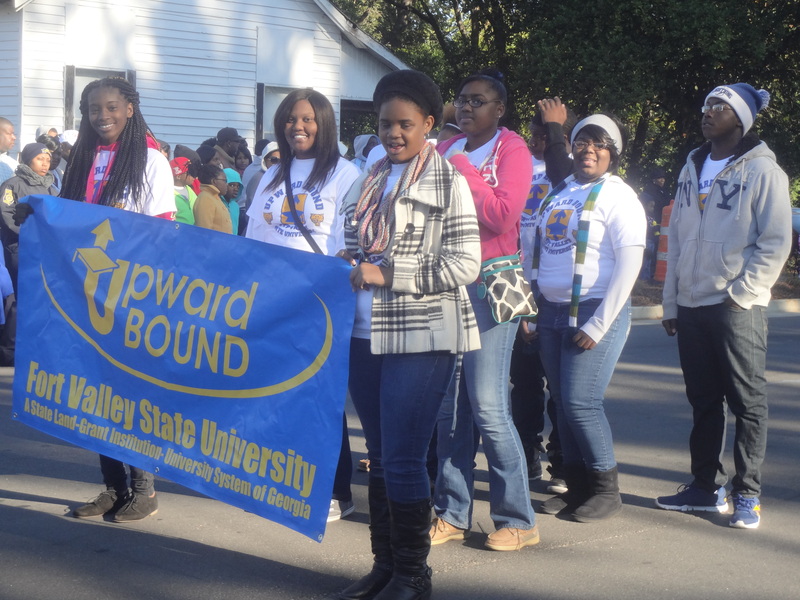 The purpose of Fort Valley State University Upward Bound is to motivate and prepare those students who are socially and economically underrepresented in higher education due to their families’ educational background and other federal or institutional criteria to enter and complete postsecondary education.